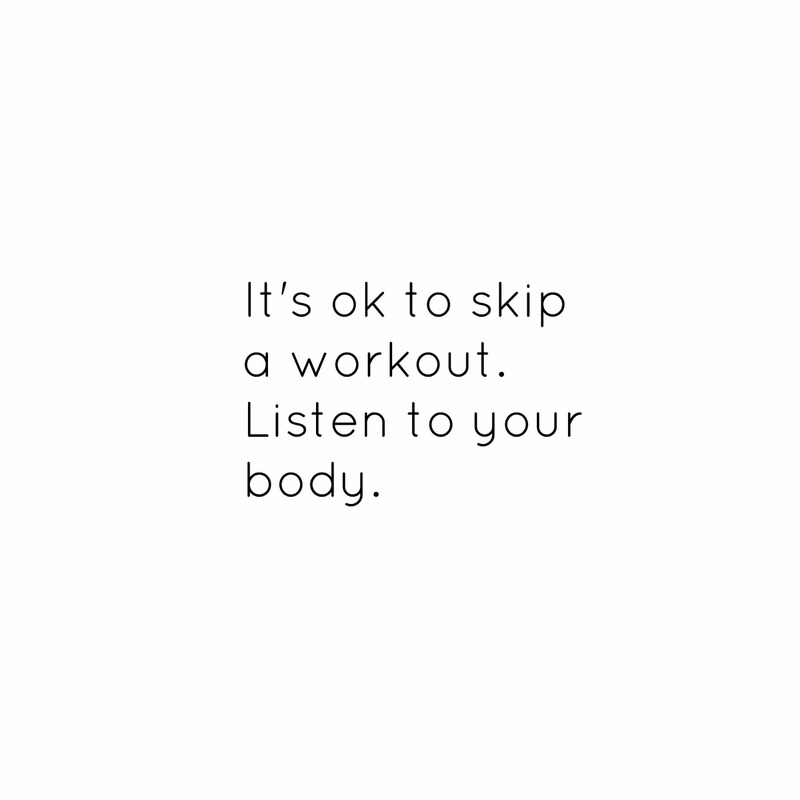 Listen to your body, and SKIP the workout! 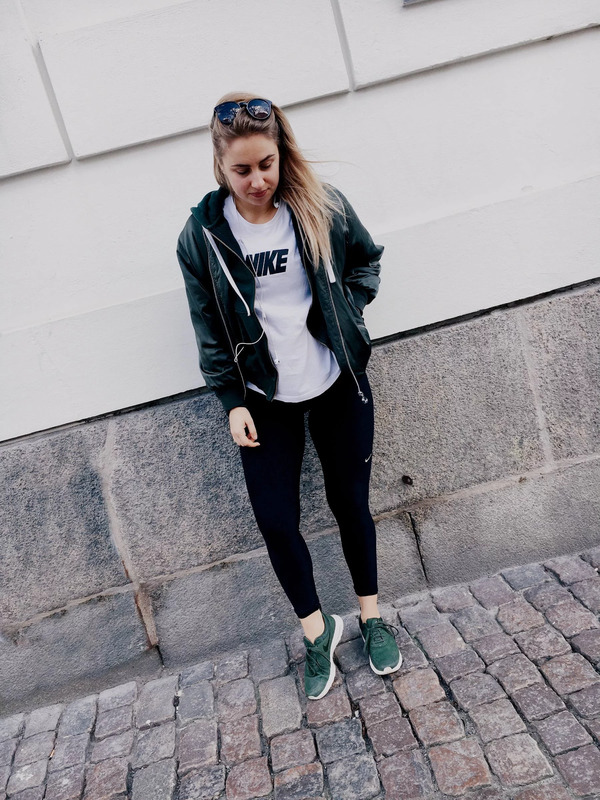 "I've been feeling kind of tired for the last two weeks, and I've had a lack of energy for one of the things I love the most - workout. I had my exams last week and I'm convinced the stress and all the hours of studying has caused lots of tiredness. So, I decided to have a rest period, and not only for one or two days. I will have as many rest days as I need to recover myself completely and get back on track. Sure, I'll go on calm walks and maybe do some light weight lifting at the gym during these days - but ONLY if I feel I have the energy for it! It's so important to listen to your body and understand what it needs, and I know that my body needs resting atm. That's the reason I'm walking around in my comfortable NIKE clothes, meeting up girl friends for coffee and lots of talking (gossiping), and just enjoying the time of resting. And, I have to say - I am loving it! ❤️ "